© Casey Perez. All rights reserved. Nestled in the quintessential valley of northwest Connecticut, this couple celebrated their three year wedding anniversary. 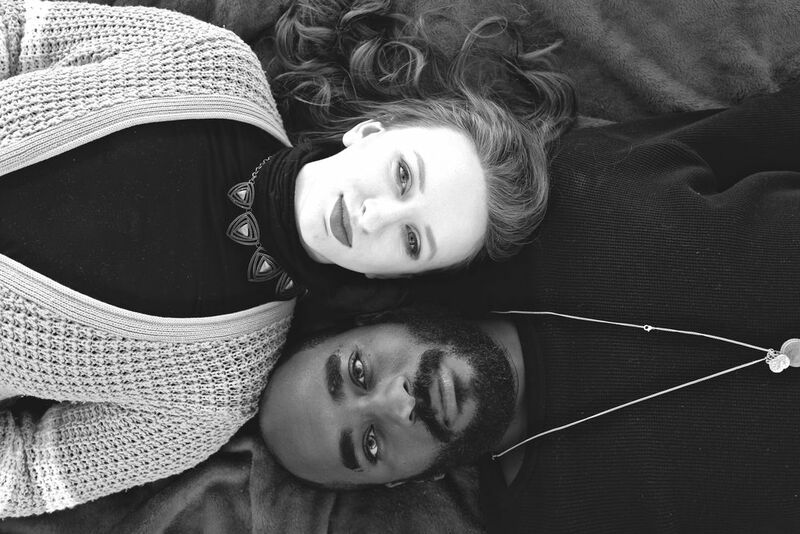 Using the couple's favorite settings, their black and white shoot represented not only their love for one another but the challenges they have overcome together. Date Uploaded: Oct. 30, 2018, 9:33 a.m.